Lower Breakish in the south of The Isle of Skye. 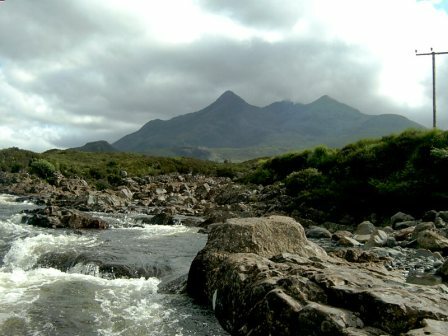 Surrounded by stunning views across to the mainland and the Cuillin mountains, it has all the peace and tranquility you need for you break in the Scottish highlands. 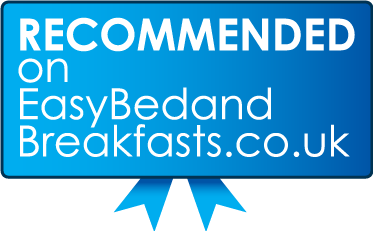 Strathallan B & B has one luxury double bedroom with a fabulous en-suite so you have the added bonus of being our only guests within the B & B. Our self-catering studio also accommodates 2 people in a separate part of the building with its own entrance. Click the Bijou Hideaway tab above if you'd like to have a look. There is a small sun room/porch, which you are free to use, you can sit, relax, enjoy a cuppa or just take in the view. There is also a choice of books, DVD's, games and binoculars available for your use. Sorry no use of kitchen facilities. Please be aware that mobile phone signals can vary on Skye due to terrain, we find EE is one of the best for coverage.